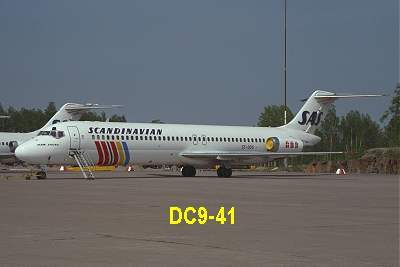 A description on how to fly the Douglas DC9 (in SAS called the CLASSIC) in the real world. Besides I will try to tell you how to do it in the Flightsim98. This will be done in a different color. 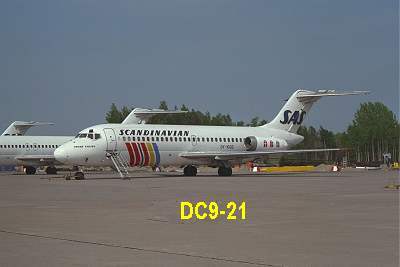 This is a flight from Arlanda ESSA to Landvetter ESGG SK 149.